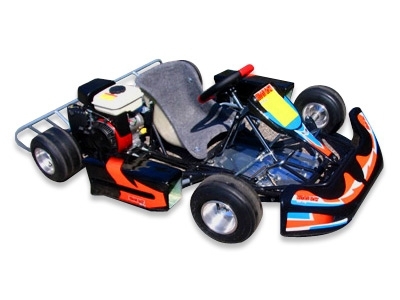 The Road Rat Kids Racer is designed for kids from age 4-7. 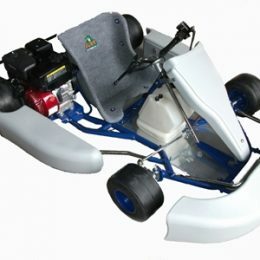 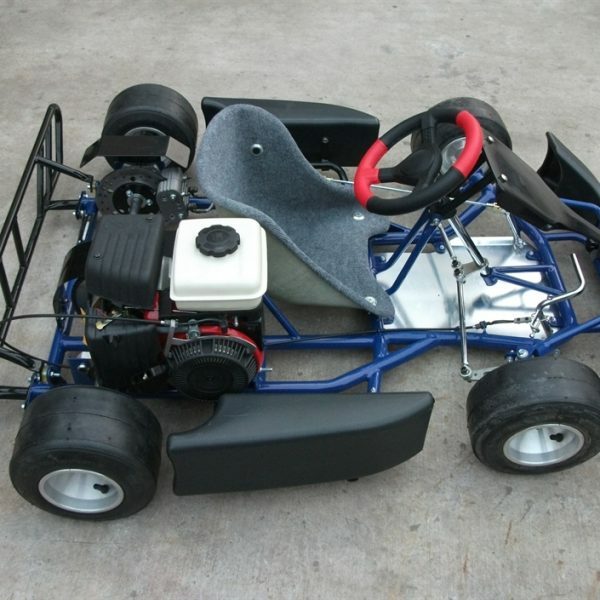 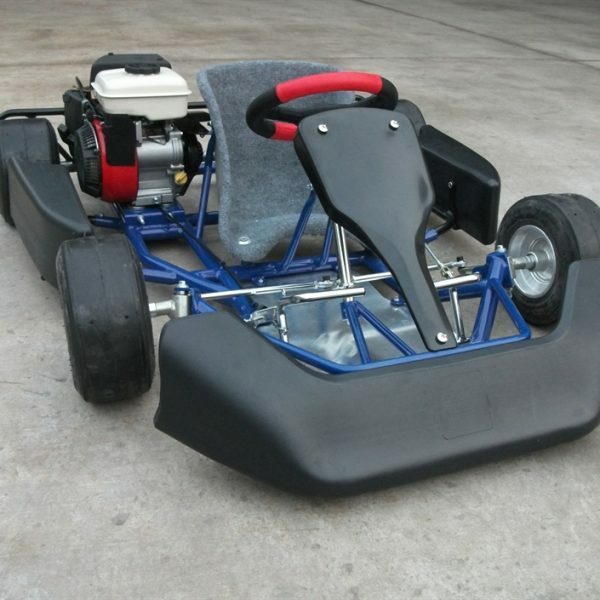 It is designed for kids just starting out using go karts and has a top speed of up to 25mph. 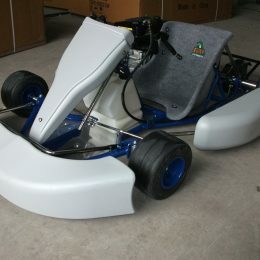 Bucket seats and a special racing steering wheel offer the race experience that will excite kids. 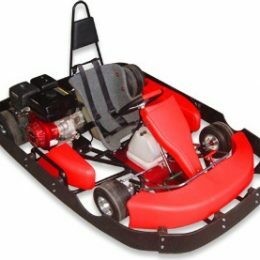 The Kids Racer also includes foot controls, hydraulic disc brakes, and racing tires. 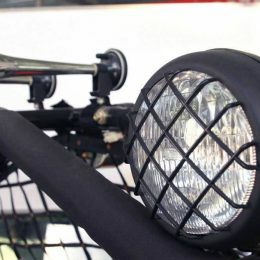 For safety, a rear guard is also included. 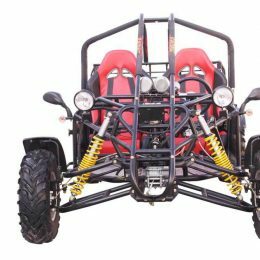 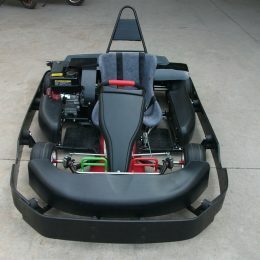 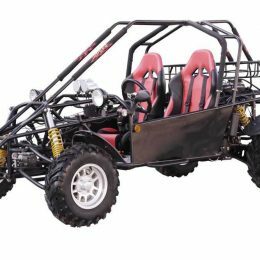 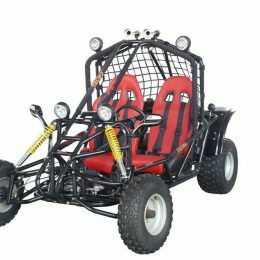 Up to 300 pounds is the load capacity of the vehicle and it comes 90% assembled to make it easy to get the go kart ready to run. 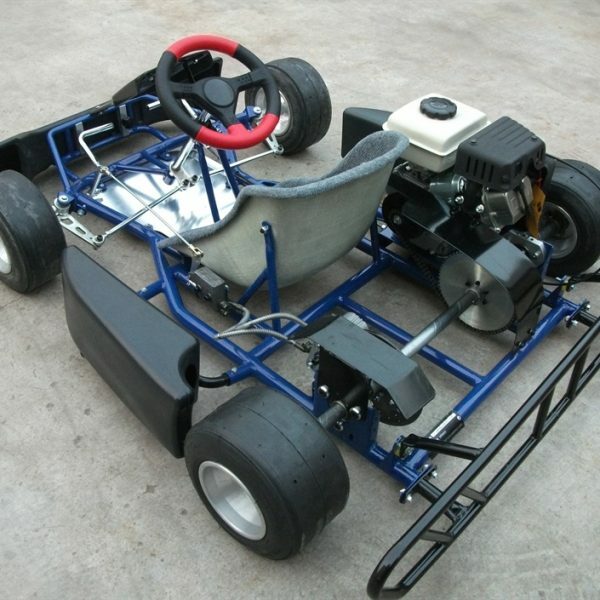 The engine is a four stroke 2.4 horse power engine, which is just perfect for an entry level kids go kart.